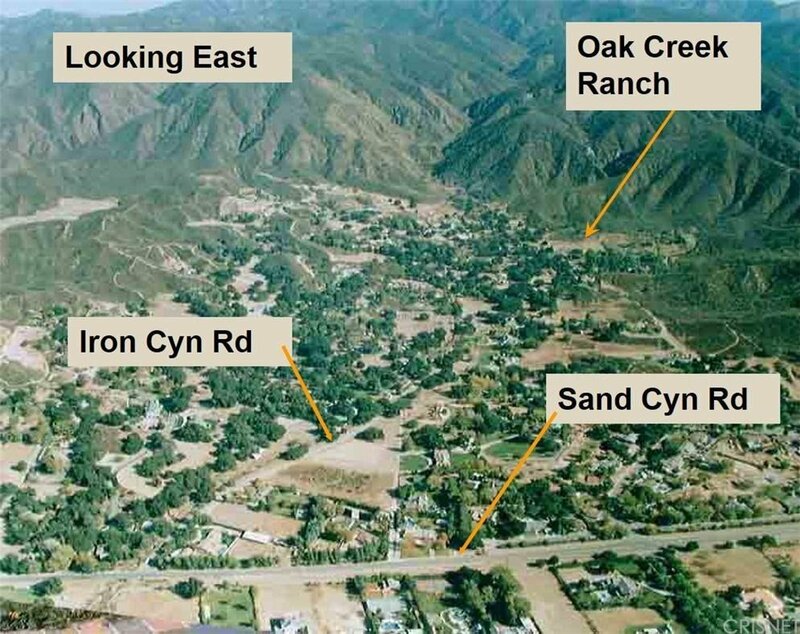 Unique opportunity to build your custom dream home in Sand Canyon?s most private and exclusive subdivision, ?Oak Creek Ranch.? 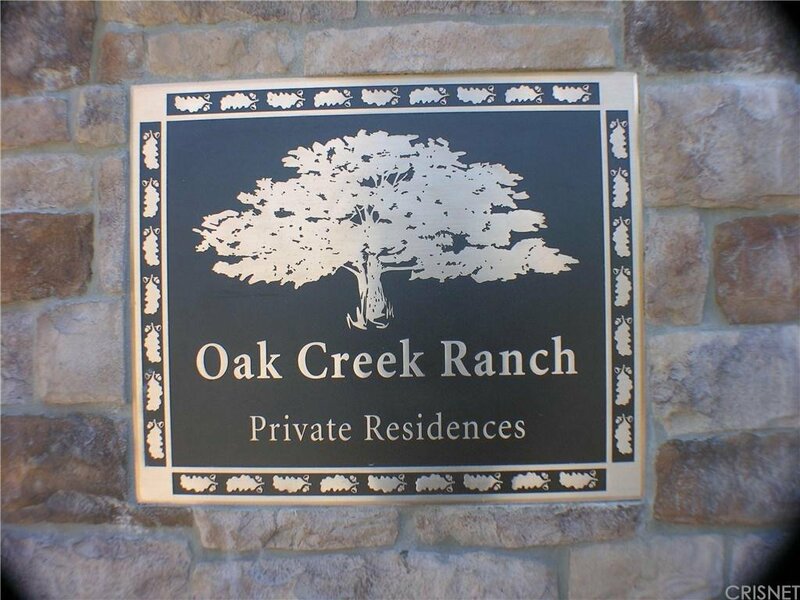 Oak Creek Ranch was designed for minimum impact with 9 lots total on over 40 acres. 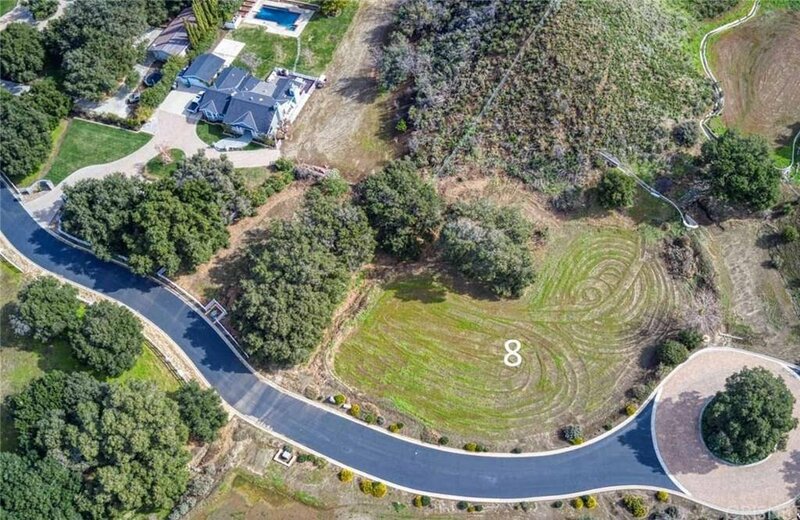 Lot 8 features a developed 18,640 sq. 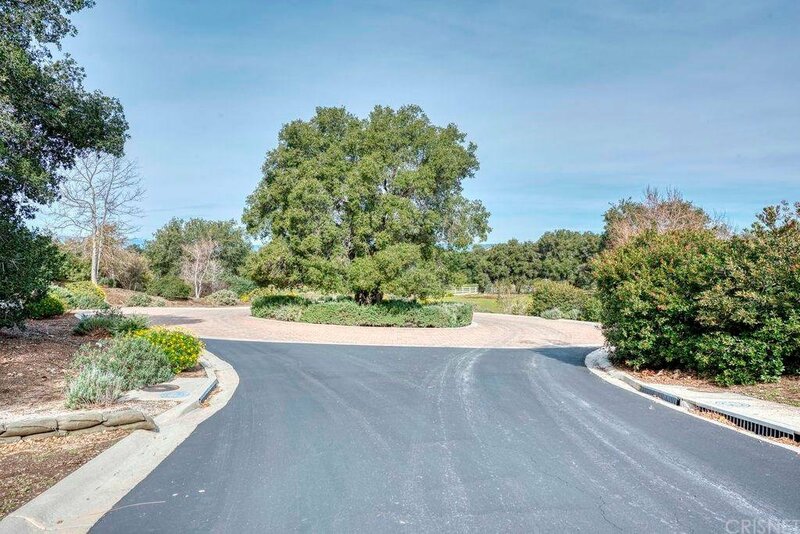 ft. building pad and a total of .8 Acres of useable space and beautiful Oak trees. 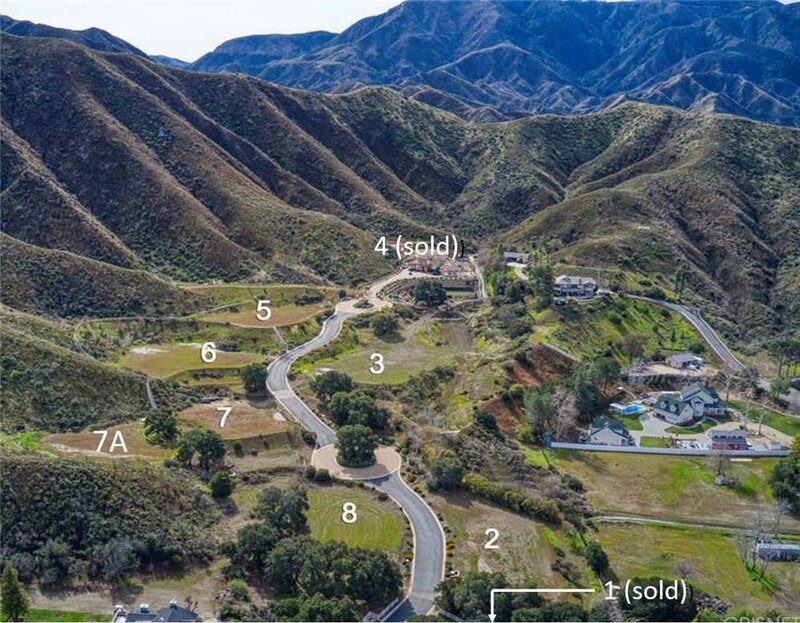 Five other lots (lots 2, 3, 5, 6, and 7) varying from 2.00 to 3.88 Acres are also listed (available individually or in bulk at a discount). 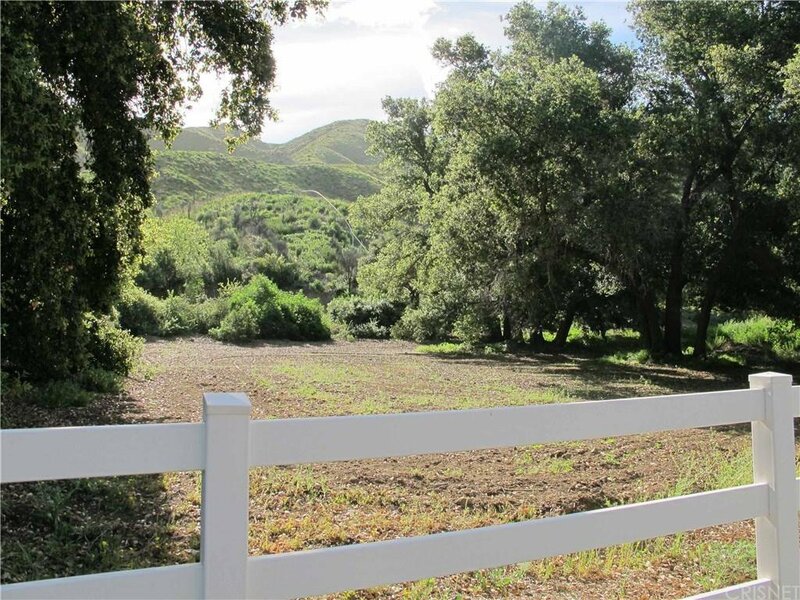 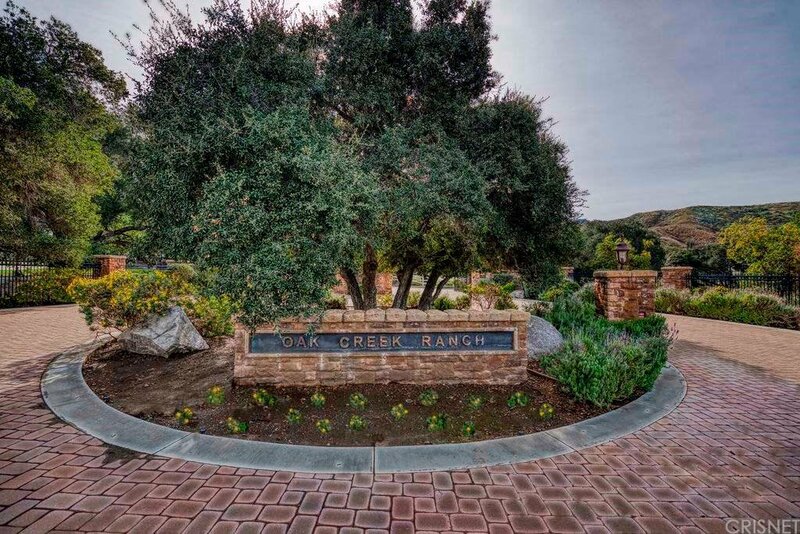 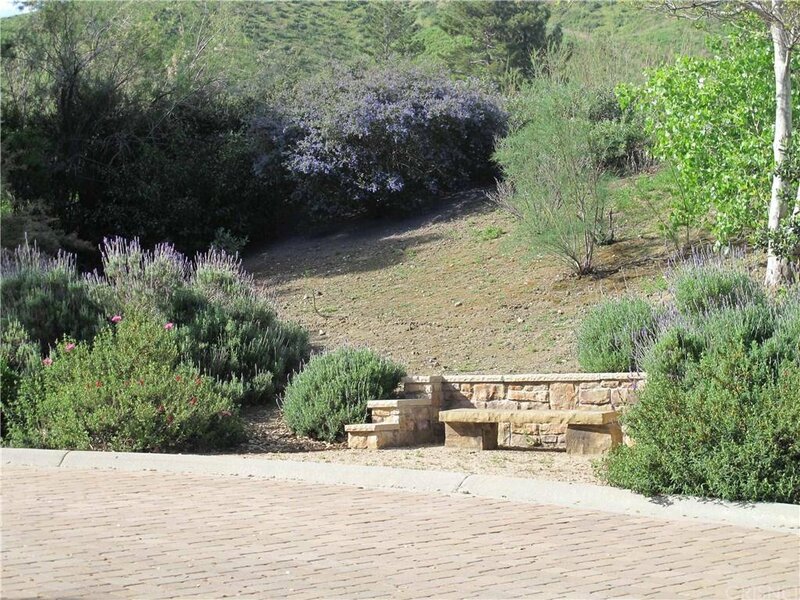 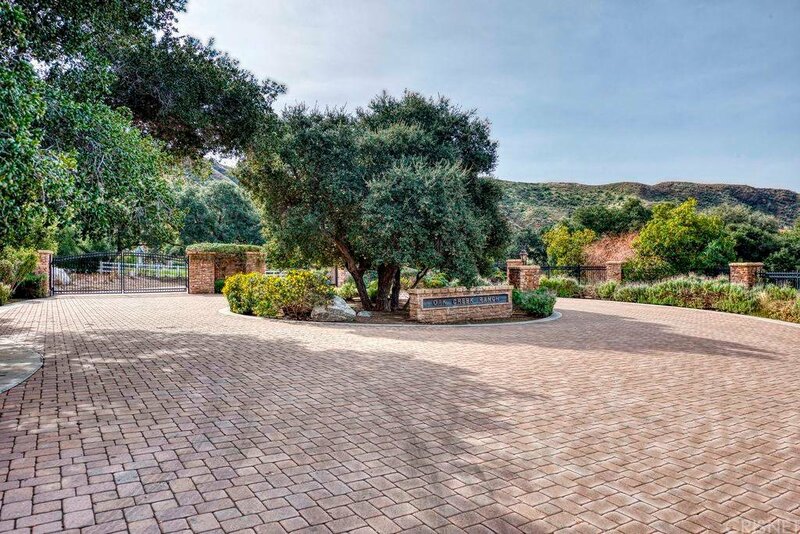 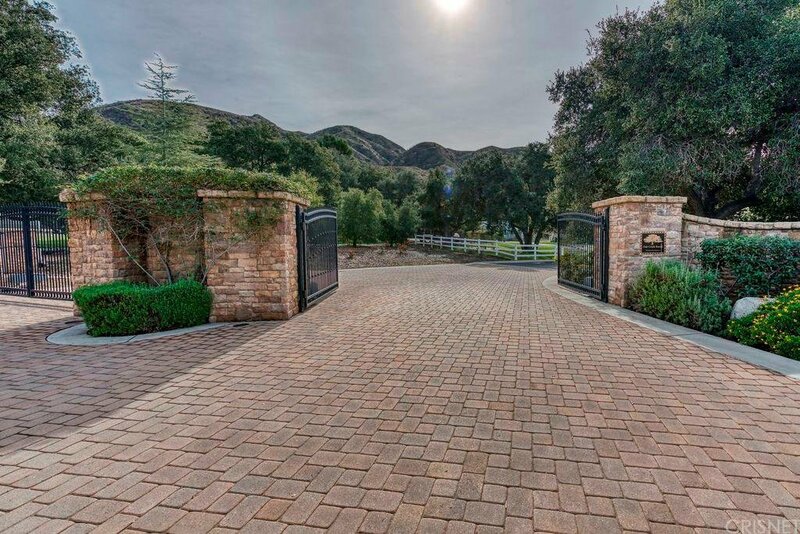 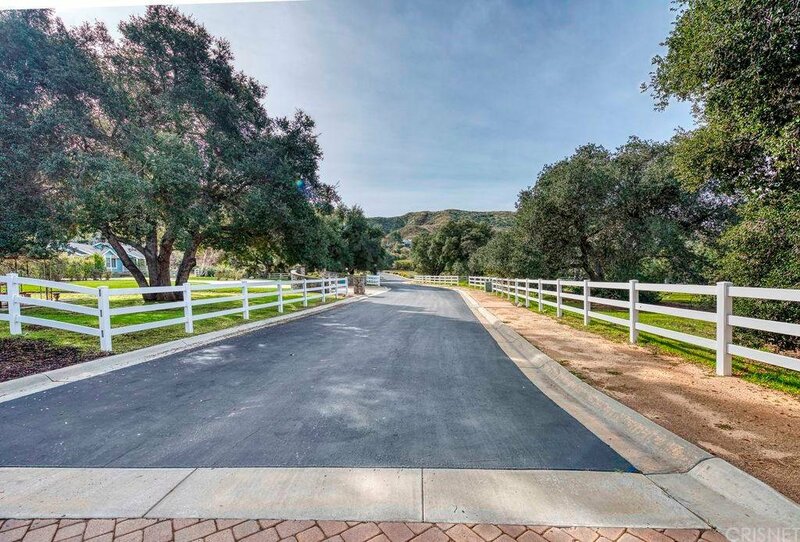 The Oak Creek Ranch Subdivision has maximum privacy and separation between building pads, has over 50 Oak trees, double entry security gates, mountain views and paved street with concrete curb and gutters and three turn arounds/cul-de-sacs. 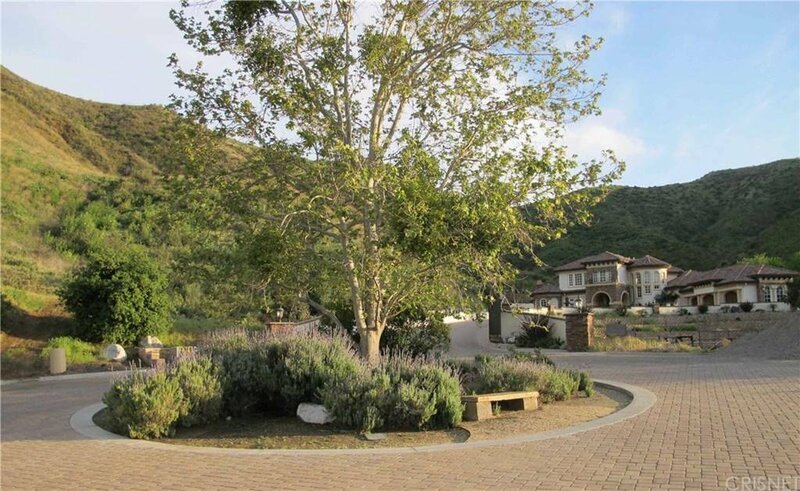 All utilities are underground including City water, water meters and natural gas and multiple fire hydrants. 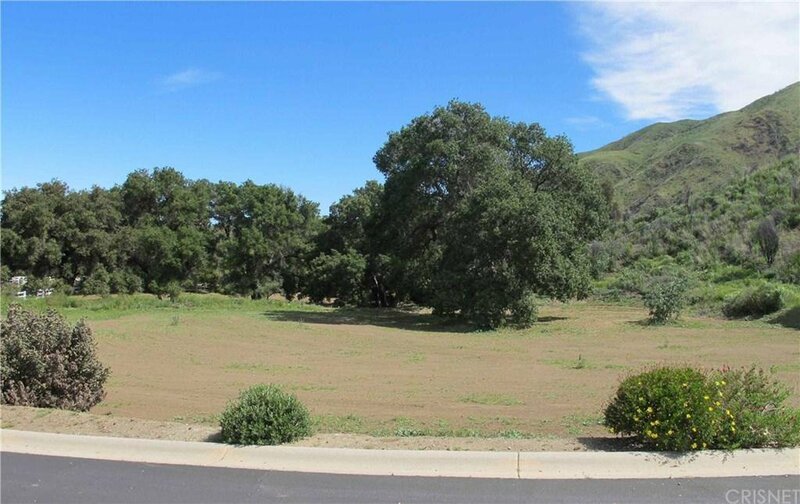 The graded pads include geology, soils, septic testing, Oak tree reports, survey, and prepayment of many City fees (like B&T, Park and Recreation, etc.). 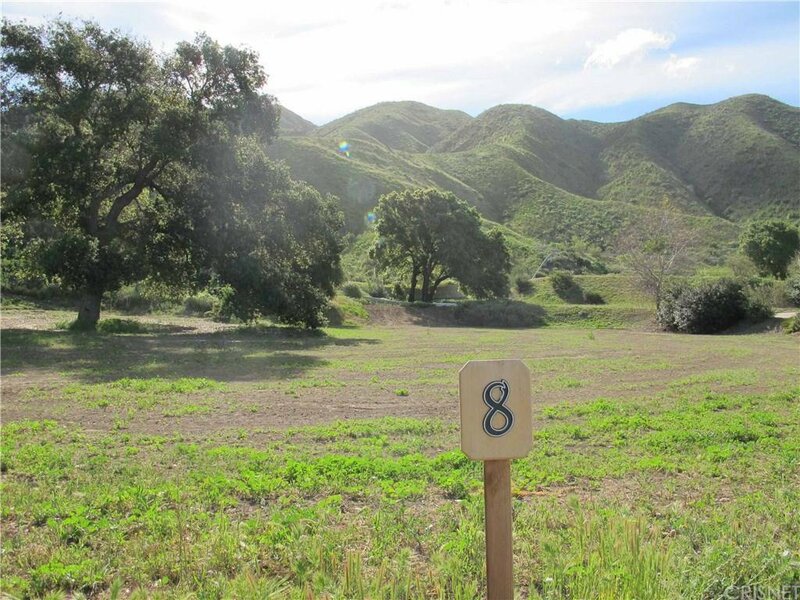 All six lots are being offered well below their cost of development.All 6 Lots are above the Iron Canyon Flood Plain.